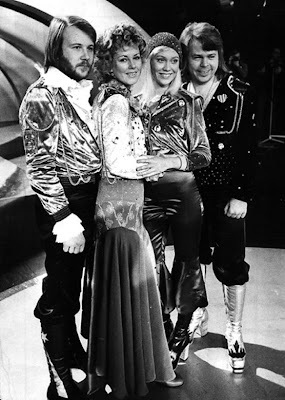 ABBA after winning Melodifestivalen (or right before...) in February 1974. Bjorn looks like he is missing a tooth (click and check the bigger sized pic) and luckily at least Frida notices this photographer. Yes! Finally someone writes about magnetized flashlights. It's a pity you don't have a donate button! I'd definitely donate to this excellent blog! I suppose for now i'll settle for bookmarking and adding your RSS feed to my Google account. Normally I don't read article on blogs, however I would like to say that this write-up very pressured me to take a look at and do it! Your writing style has been surprised me. Thank you, very great post.